Paul Weller Covers Nick Drake’s ‘River Man!’ – Paul Weller News! 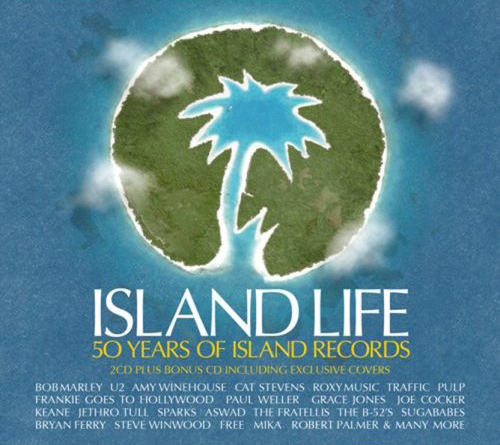 Island Records is releasing a special 50th Anniversary 3CD set that includes a special disc of cover songs from the Island catalog. Included on this disc is a version of Nick Drake’s River Man by Paul Weller. More information and complete track listing can be found HERE. Paul will of course be participating in the series of concerts to celebrate Island’s 50th. 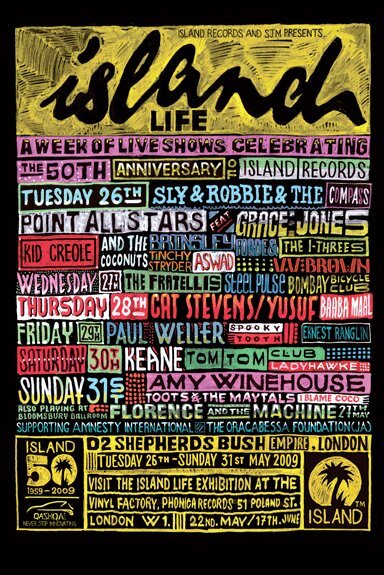 He’s scheduled to perform at Shepherds Bush Empire on May 29. The Island Life 50th Site!